Finding just the right trim level for your South Plainfield or Kenilworth commute can be challenging, but the 2018 Honda Accord trim level options have something for every driver. 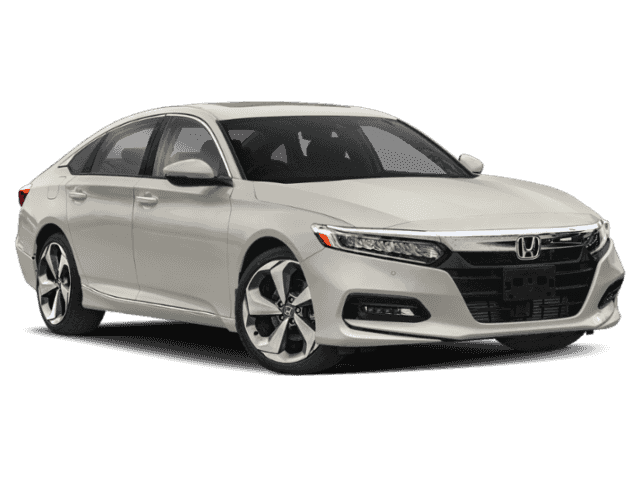 From standard features like HondaLink to Honda Sensing®, the new Honda Accord is worth exploring. 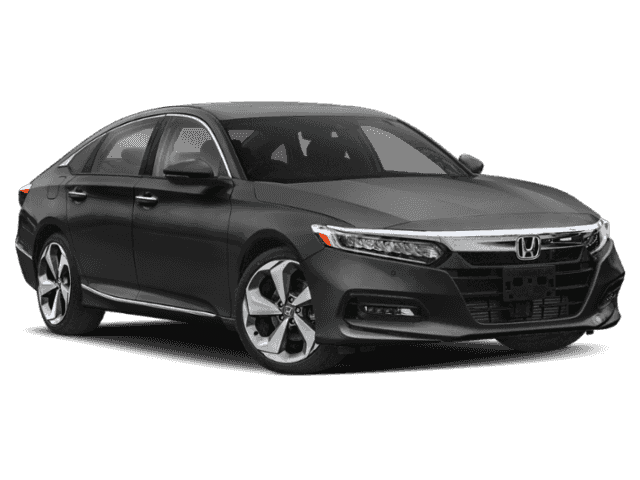 Available from $23,570 MSRP*, the base LX trim comes with Honda Sensing®, a Multi-Angle Rearview Camera, and the comfort of dual-zone automatic climate control. Connect your smartphone via Apple CarPlay™ and Android Auto™ on the Sport, which rides on 19-inch alloys and gets a 12-way power driver’s seat. 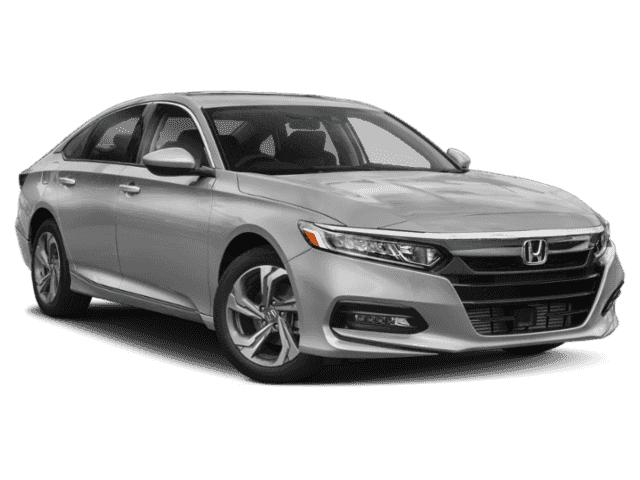 The Accord EX-L is the second highest trim, and it gets luxury-level features like leather upholstery, driver memory settings, and a 10-speaker 450-watt sound system. 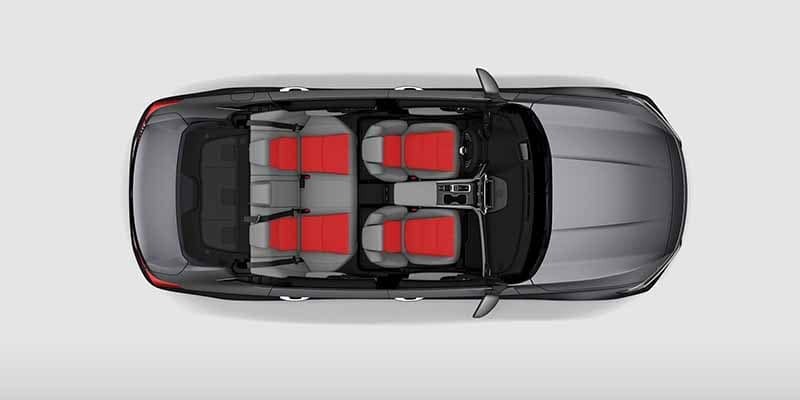 Rounding out the lineup, the Touring model taps you in with the convenience of a Head-Up Display (HUD) and a wireless phone charging station, as well as the breathability of ventilated front seats. 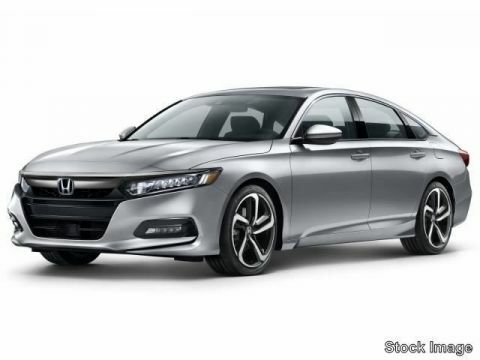 In addition to the trims mentioned above, the Accord is also offered as a mid-level EX trim, which comes with features like heated front seats, an 8-inch touchscreen, and a Blind Spot Information System. 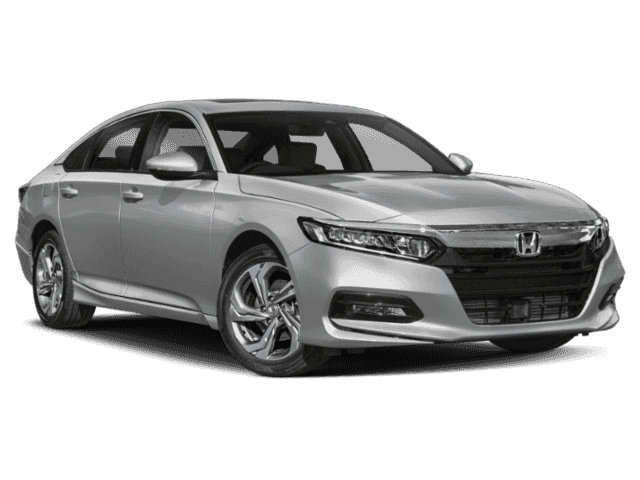 Check out all the Honda Accord trim levels at VIP Honda, and you can contact us anytime. Compare it to the Nissan Altima to learn more!